Weekend Event: Double Kill XP! 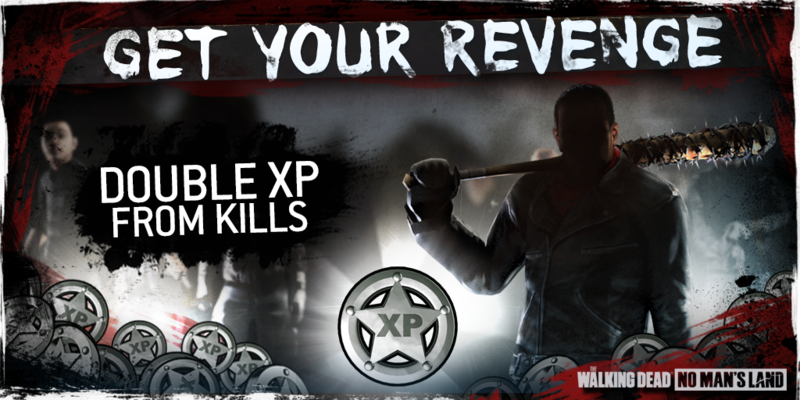 This weekend, defeating walkers and Saviors will grant you double the XP! The event will go live on Friday at 05:00 UTC and will end on Monday at 05:00 UTC.